✓ Access to the application for all sales people anywhere in the world! 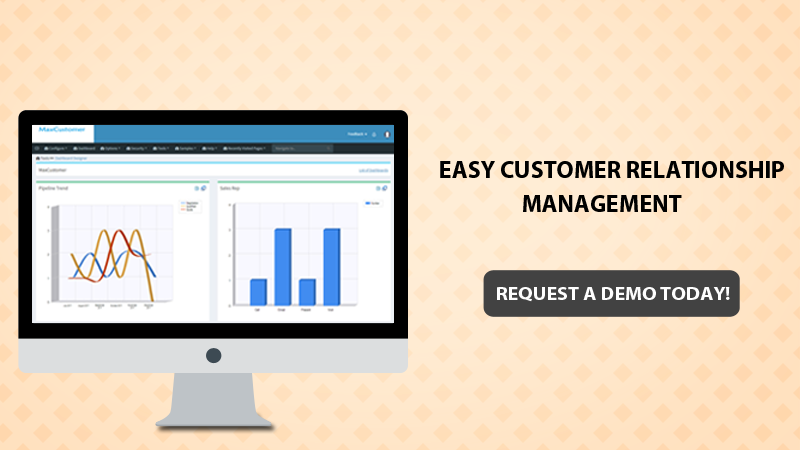 ✓ Best pricing for a CRM solution of its capabilities. Track your sales, leads and provide you with real-time reports so you can monitor the status at any given day and time. Provide your reps the ability to add, follow-up and convert good leads to new customers. Help you identify and prioritize customers that require further attention to avoid losing them and regain their trust. Guide team members to pull customer information fast which gives them the ability to respond to customer queries and provide resolution. Thus, meeting set SLAs (Service Level Agreement) and to achieve exceptional customer service. 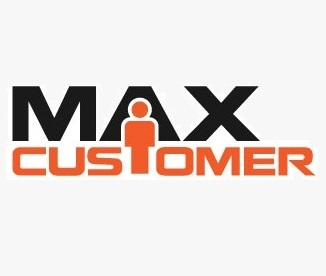 Want to learn more about MaxCustomer? Contact us and we will provide you with a FREE consultation!